Our pricing structure for Trustico® EV SSL + Multi Domain, which includes 2 additional Subject Alternate Names (SANs), is well below the recommended retail price. 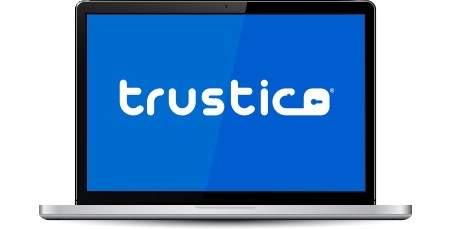 Buy for multiple years and the cost of Trustico® EV SSL + Multi Domain certificate, works out to be excellent value at its lowest price of only CHF 111.70 per year. Buy Trustico® EV SSL + Multi Domain to initially secure three sub domains or domain names for just CHF 111.70 Secure even more during the ordering process for just CHF 55.57 each.